Everyone seeks to try an interesting experience, and since the first impression determines the path of the experience. 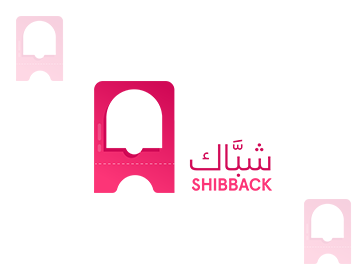 In ‘Shibback’, we make your customer’s first experience special in booking your celebration tickets. The system provides the users easy browsing, booking and paying services. The ticket then is sent to your email with a special QR code to be scanned when entering the event.